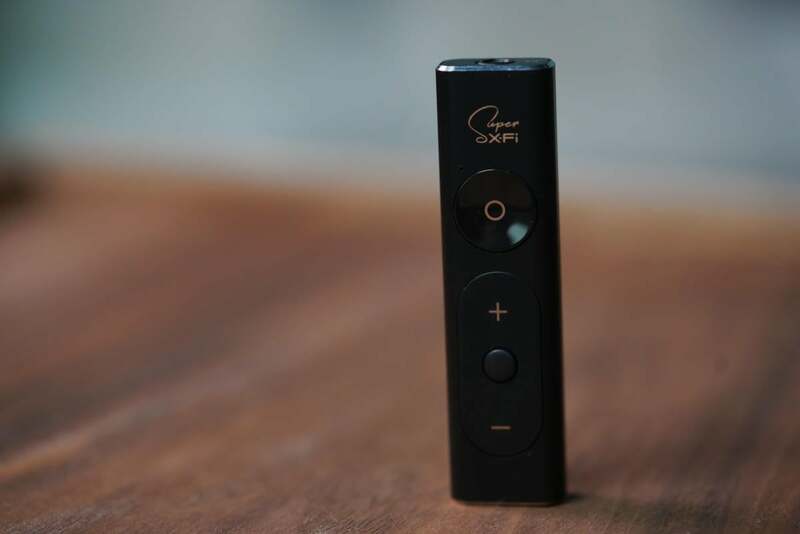 Those living in the US can finally try out Creative’s SXFI Amp — and it will cost just $150. 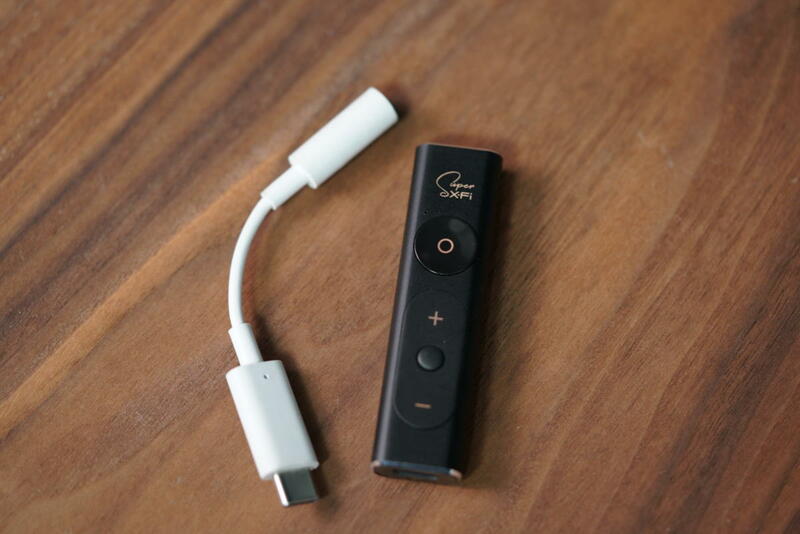 The dongle can be used with any USB Type-C Android phone, or consoles such as the PlayStation 4, and dramatically expands the sound on your headphones such that they sound like it’s coming from speakers around you. 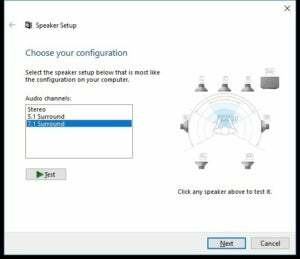 Retailing online on Nov. 1, the SXFI Amp delivers sound to your ears based on its ear shape and works incredibly well. Check out our hands-on for more information. 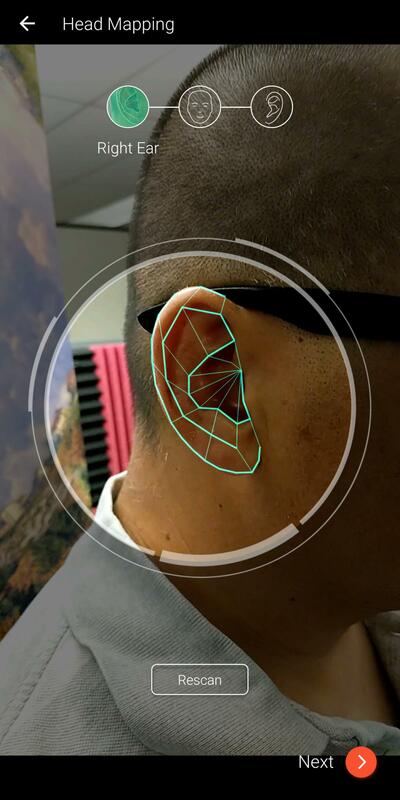 The online launch in the US takes place after a soft launch in the company’s home market of Singapore, though US customers will not be able to get a custom ear fitting like in Singapore. Lastly. 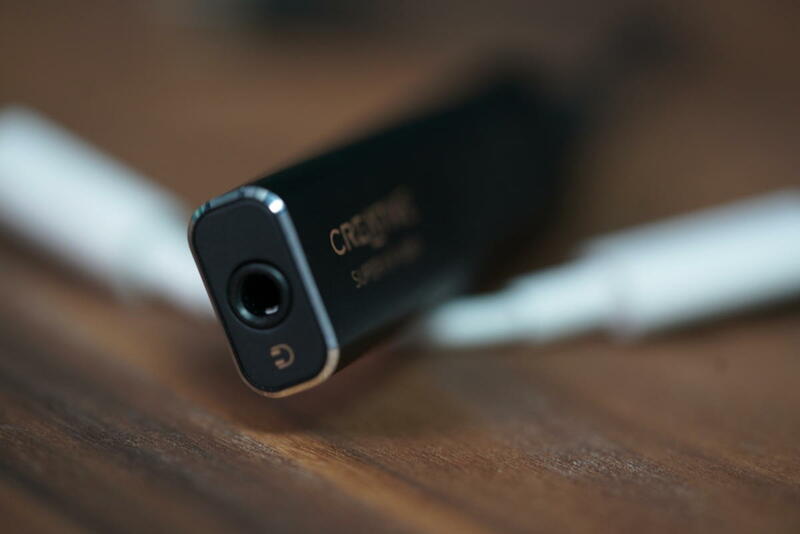 Apple iPhone users who want to try out the magic will have to wait for the release of its Bluetooth SXFI Air headset, when it arrives, though Creative did not say when that’s launching.